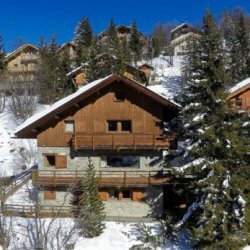 Chalet L’Ardour is a superb chalet that has a prime location close to the piste and resort centre. 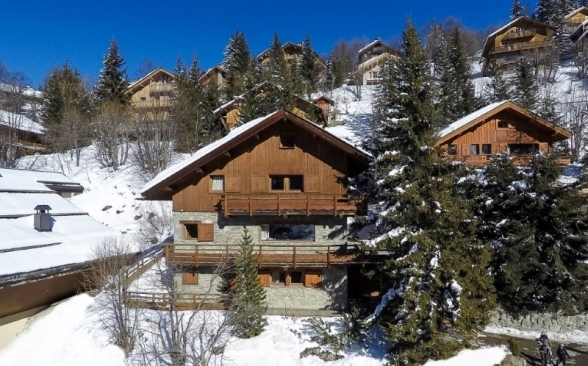 Just perfect for your ski holidays in Meribel. 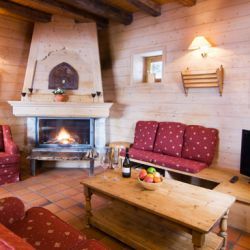 The chalet is traditionally furnished and has a lovely log burning fire that creates the cosy chalet atmosphere that you would want on a ski holiday. 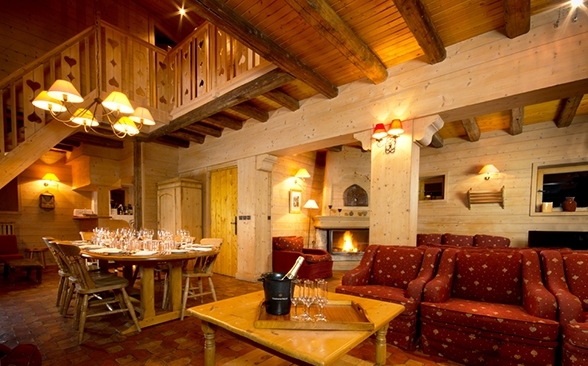 The living room and dining room have superb south facing views over the mountains. 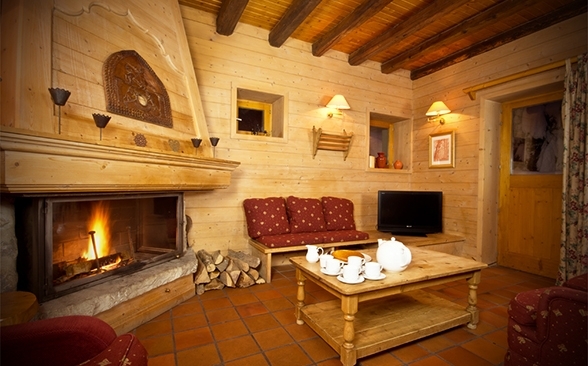 There is also a galleried seating area where many guests enjoy reading and relaxing. 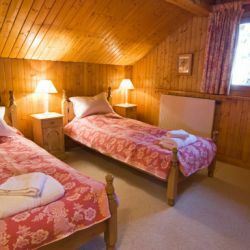 The en suite bedrooms are well furnished and although they are not the most spacious one of the rooms has space for a cot. 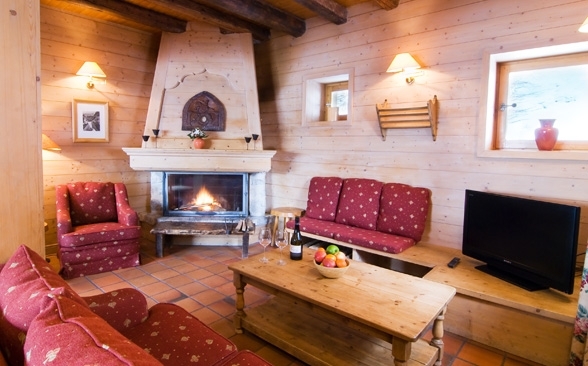 The outdoor hot tub is ideal for resting the legs in after a long day on the slopes. Just perfect with a glass of wine or a beer at the end of the day! 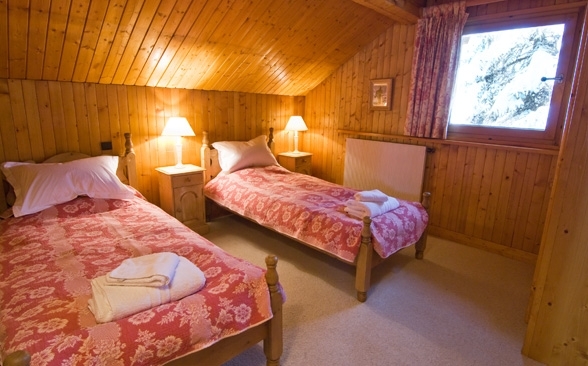 The chalet has wifi access and an iPod docking station. 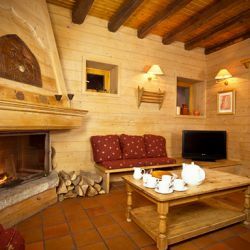 There is also a TV, DVD and CD player so that everyone will be kept entertained. The separate ski room has a heated boot rack so you have nice dry boots to start the day off in. 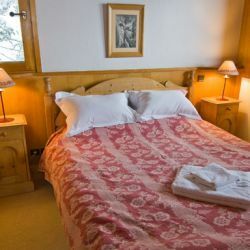 There is also a chalet chauffeur service that runs from 8am to 8pm that is available to all guests. 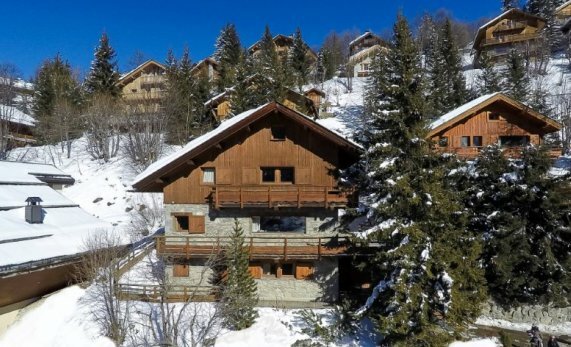 200 metres to the edge of the piste. 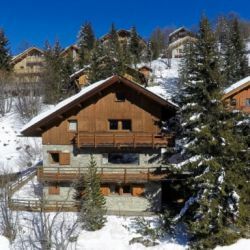 For most of us good food and great skiing go hand in hand…If you are staying in one of our catered chalets then you will be handsomely looked after by your chalet chef and host. 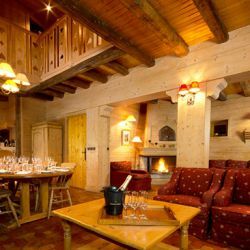 However if you have booked the whole chalet the chefs can offer more varied dishes to suit your taste.